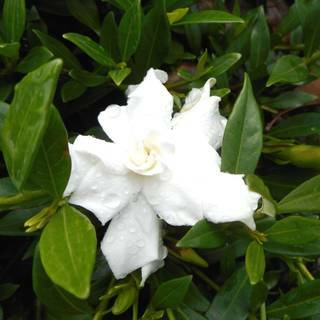 Azaleas are one of our most popular sellers and always in high demand for home gardens, and the Inga is no exception! 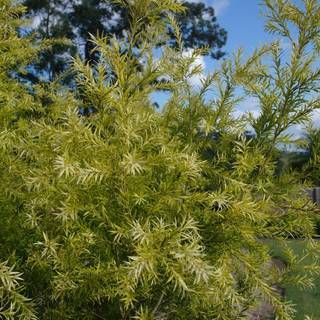 This stunning evergreen grows up to 1 metre, and is ideal planted out as a specimen plant, low hedge or in tubs. They flower during the cooler months, adding gorgeous bright pink and white colour during the winter and spring.